Kinawit is an amazing place to discover the rich Aboriginal culture, amidst a natural soothing setting conducive to exchanges. 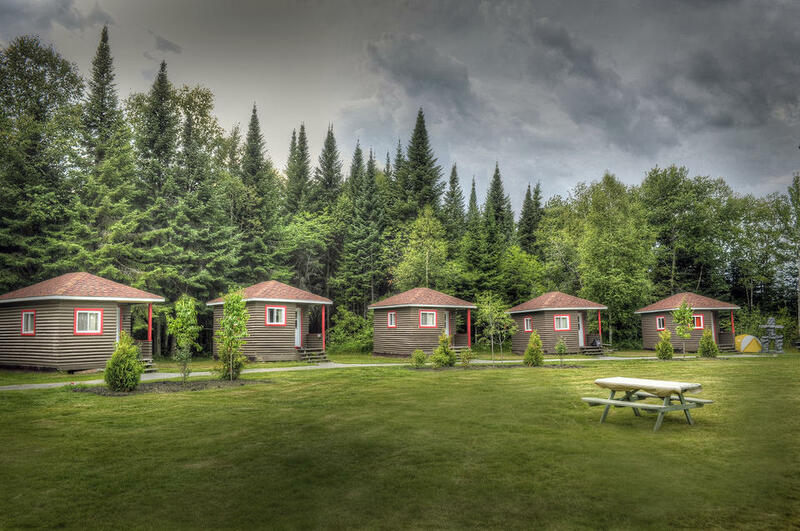 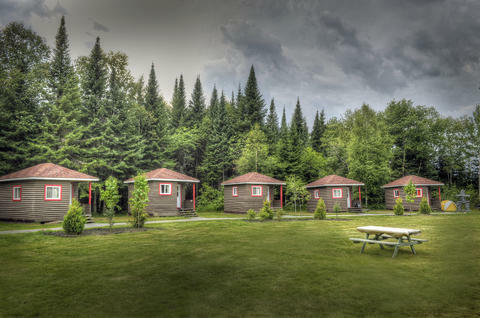 It is located on Anicinabe traditional territory, on the shores of lac Lemoine and just a few minutes from downtown Val-d’Or. 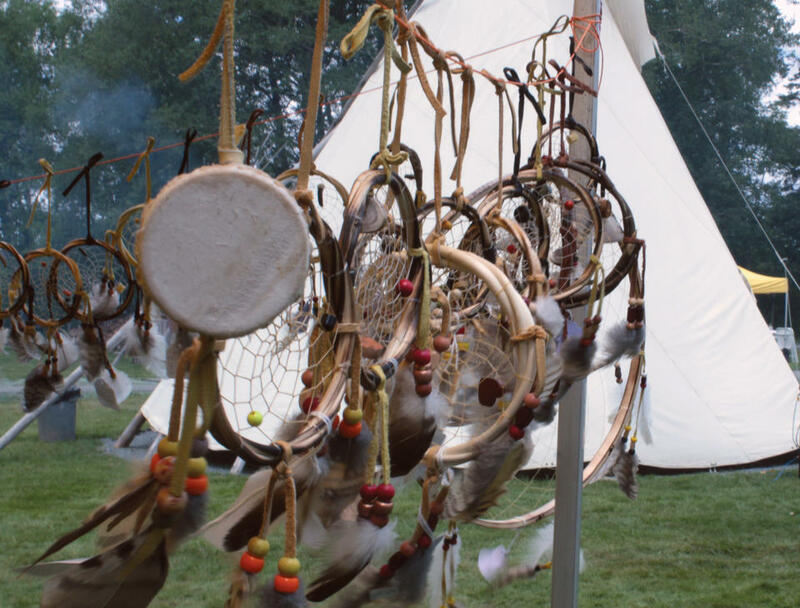 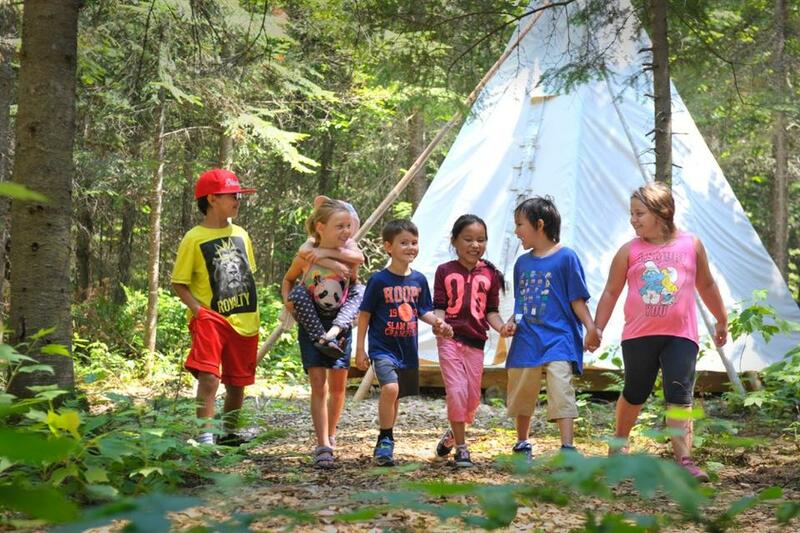 Visitors looking for authenticity and discoveries will appreciate the many cultural experiences available at Kinawit, including guided visits, cultural workshops, and accommodation in rustic cabins and teepees.